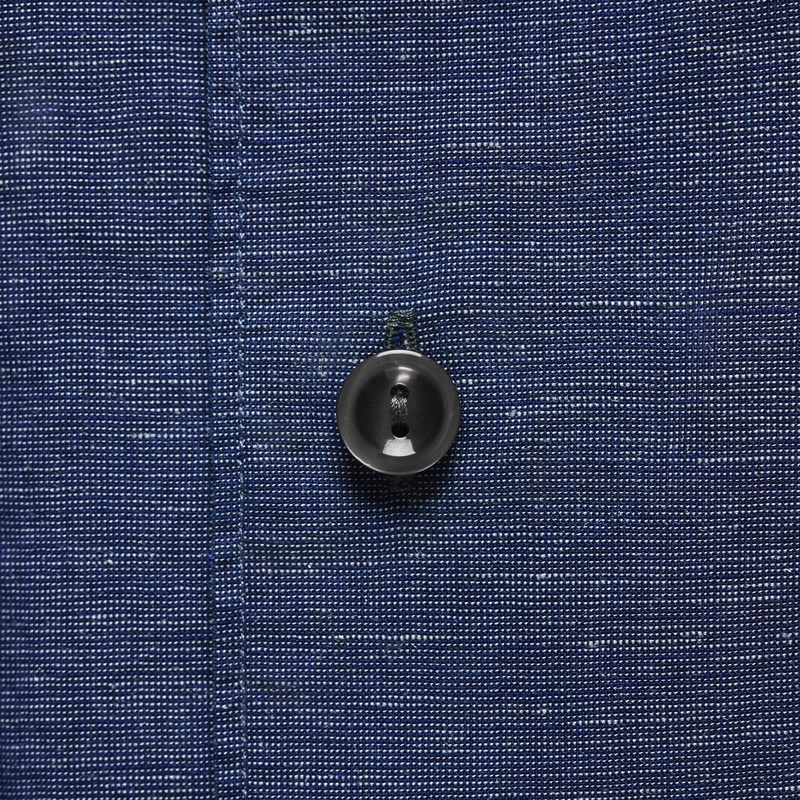 Together with the indigo dye the cotton & linen fabric makes this shirt not only feel light and cool, but also look stylish. 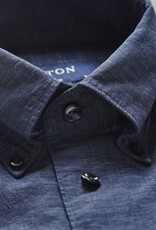 The additional garment wash makes the fabric soft and flowing, you will never want to take this shirt off. 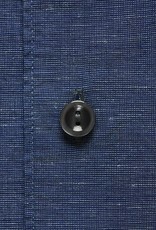 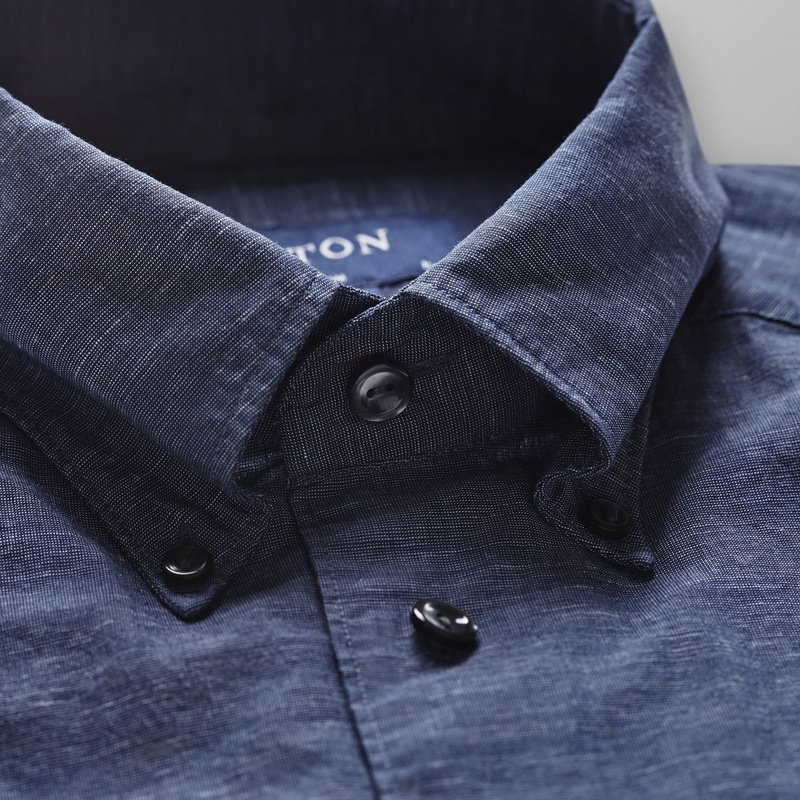 The saturated navy tone makes this shirt easy to match with other fabrics and colours. 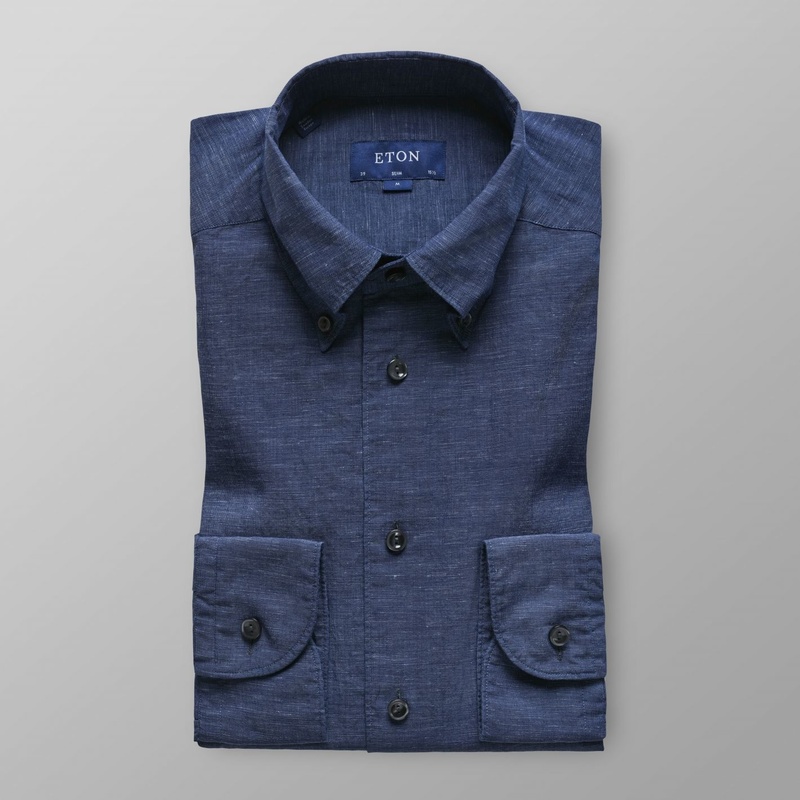 Wear it with a light-washed denim zipper shirt or style it with a pair of chinos and open the top buttons for a perfect casual look. 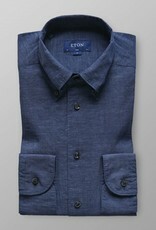 Cotton 75 %, linen 25 %.